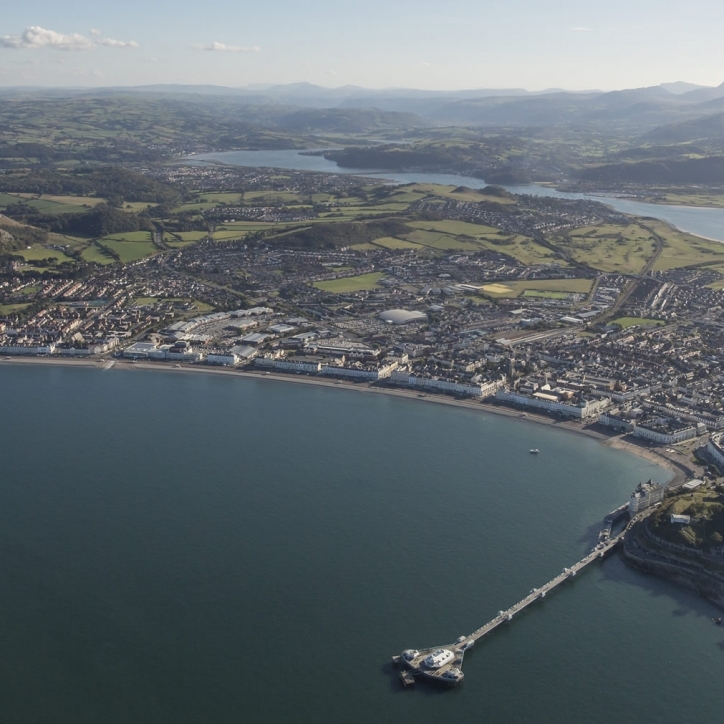 With its unique combination of Victorian style and Edwardian elegance, Llandudno is the largest holiday resort in Wales. Dubbed the Queen of Welsh resorts, it stands on a peninsula jutting out into the Irish Sea, between the twin headlands of the Great Orme and Little Orme. 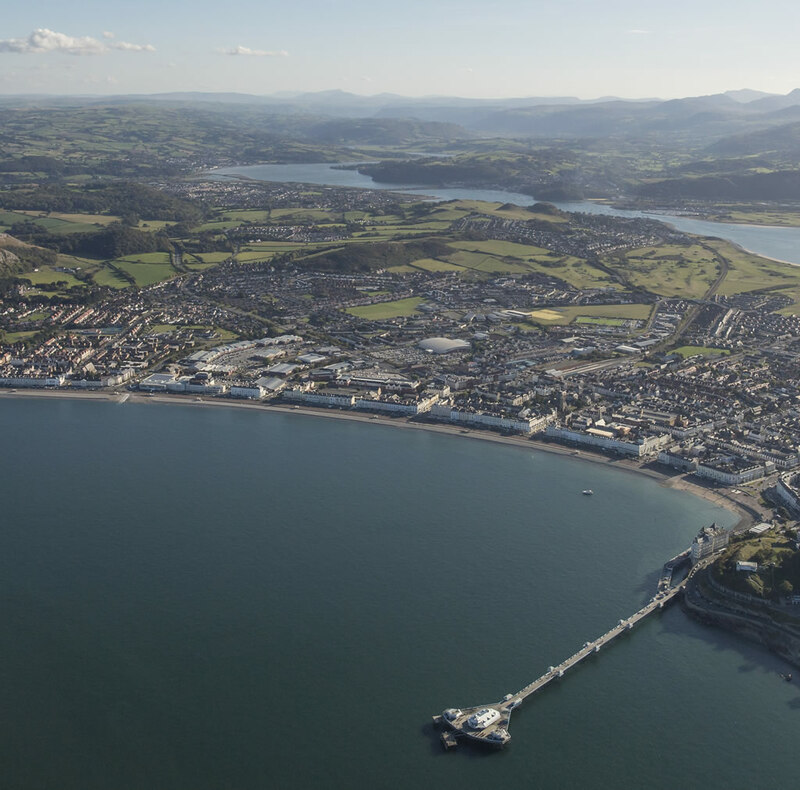 The town boasts two superb beaches – the North Shore, backed by an imposing crescent of large Victorian hotels, with its graceful pier (at 2,220ft it’s one of the longest in Britain), has all the ingredients for a memorable family holiday.